Virginia Beach Timeshare Vacation Rentals | VB Timeshare Rentals, Inc.
We specialize in timeshare vacation rentals in the Virginia Beach oceanfront resort area through an experienced local real estate broker. We handle Virginia Beach timeshare vacation rentals for timeshare owners that are not going to use their vacation week for the year and want to rent their vacation week out to others so they can experience the excellence of staying at a timeshare resort instead of in a hotel. If you are on vacation in Virginia Beach or staying in one of the timeshare vacation rentals and decide you are interested in purchasing a week, please give Timesharing 2000, Inc. a call! They always have timeshare resort weeks for sale in Virginia Beach for the prime summer season and all seasons and unit sizes! All of the timeshare vacation resorts in the Virginia Beach oceanfront area are located either on the Atlantic Avenue strip or a block off the beach. We handle all aspects of the Virginia Beach Timeshare vacation rentals and timeshare resales are handled by Timesharing 2000, Inc. for owners, buyers and renters. We hold all funds in an escrow account to protect both parties in the vacation rental transaction. There is always a timeshare vacation rental agreement with all timeshare vacation rentals, which clearly spells out the terms of the Virginia Beach timeshare vacation rental. We are always here to answer any questions you may have. We are a local company in Virginia Beach and are very familiar with the area and are here to help with listing your timeshare week for rent or any interest you may have in any of our timeshare vacation rentals in Virginia Beach. Any questions in regards to the Virginia Beach area, feel free to ask the licensed broker, she has lived here most of her life, so she can always answer questions about the Virginia Beach area or a specific timeshare resort or vacation rental if you have any! Local Rental Company in Virginia Beach that specializes in Virginia Beach timeshare vacation rentals via a local licensed real estate broker. We are very familiar with all the Virginia Beach Timeshare Vacation Resorts and felt it necessary to start handling timeshare vacation rentals for owners of timeshares that can't use them some years or are in the process of selling and want to rent their timeshare in the meantime. This also allows renters to stay in a timeshare vacation rental and experience the luxury and affordability of a timeshare resort vacation rental without even having to own a timeshare. No matter your circumstance, we are here to help with all of your Virginia Beach timeshare vacation rental needs. So whether you are looking to rent an owners Virginia Beach timeshare vacation unit for your perfect vacation or getaway or are wanting to rent out your timeshare vacation week in Virginia Beach, we can help!! Our sister company Timesharing 2000, Inc., who I am associate broker with, has handled timeshare resales for owners/sellers and buyers in the Virginia Beach oceanfront resort area for over 15 years. We have always had many timeshare owners that were looking to sell and wanted to rent their timeshare vacation rental week in the meantime, so it made sense to open a timeshare vacation rental side to our company. That is how VB(Virginia Beach) Timeshare Rentals, Inc. came about. We are always available to answer any questions you have in reference to timeshare vacation rentals or timeshare resales. Local Real Estate Broker YOU can Trust! Our #1 Priority is YOU!! 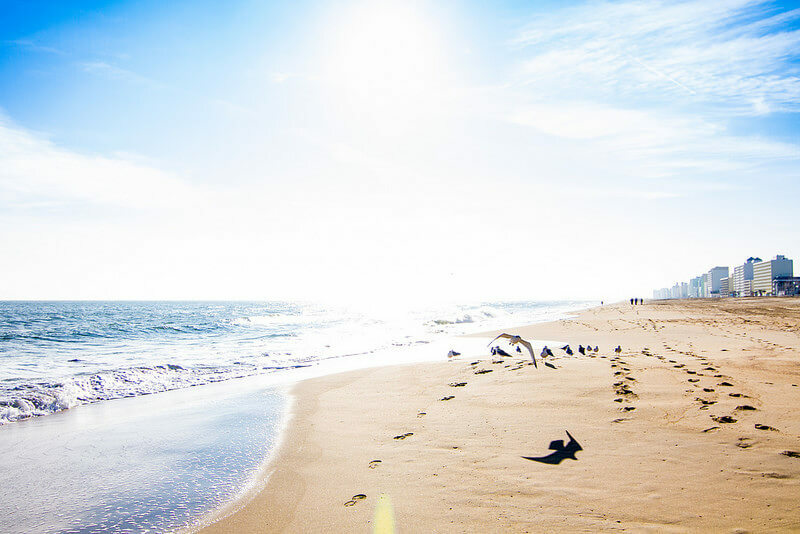 We want to make sure the process of booking your vacation rental in Virginia Beach is as easy and painless as possible! You can count on VB Timeshare Rentals, Inc. on being there for you through the whole process! Contact us for all your Virginia Beach timeshare vacation rental needs!